Visual pollution. No, this isn’t about smog or any other nasty gassy substances clouding your vision. 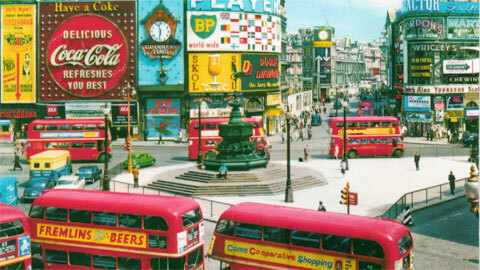 This is about the overload of billboards and other forms of advertising ‘gracing’ our streets with the never ending and –most importantly- always influential presence. Protests against advertising already started surfacing half a century ago and a ban on ads has been issued in several cities across the globe. 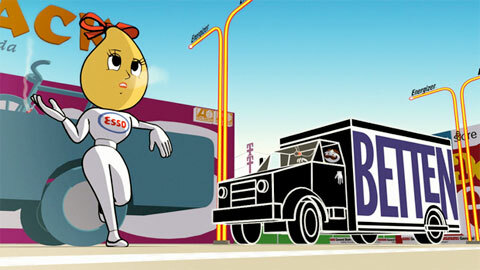 In 1965, the US voted in the “Highway Beautification Act” in an attempt to control advertising within the public space. In 1980, Houston even banned billboards outright. The idea was to boost the city’s image, economy and quality of life. 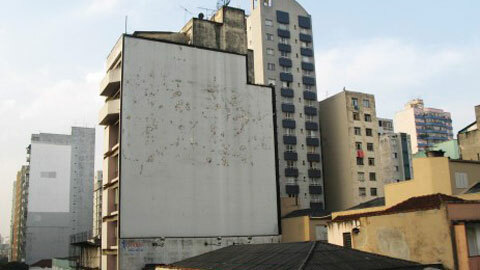 In more recent memory, Mumbai also banned advertising in public in 1995 and in 2007 the mayor of São Paulo decided to clean up his city when it came to advertising. The “Clean City Law” banned public advertising in all forms, from billboards to posted flyers, bus ads, taxi ads, etc. By stripping the city of its advertising, its true face was revealed: all hidden blights, slums and sorry-looking building suddenly found themselves exposed to the harsh Brazilian sunlight. In November 2011 Gwenaëlle Gobé released her documentary “This Space Available”. Gwenaëlle is the daughter of renowned emotional branding specialist Marc Gobé. Her documentary is a unique insight into the ever-increasing sprawl of advertising. You could regard her film as a protest against illegal advertising, because the worst problem seems to be the illegal billboards, sometimes wiping out entire forests for a single advertising space. The film shows anti-advertising activists and their guerrilla-fight against the marketing and branding industry and exposes brands and marketeers blatantly disregarding the law. The reasoning behind public advertising is, oddly enough, quite similar to the reasons for banning public advertising. The advertising industry hopes to enhance your brand image and sales. Cities banning advertising are hoping to do the same for their own image and quality of life. It’s also quite remarkable that a ban on advertising doesn’t necessarily slow down the advertising industry. New laws are driving advertising geeks towards new and creative solutions to keep their business afloat. 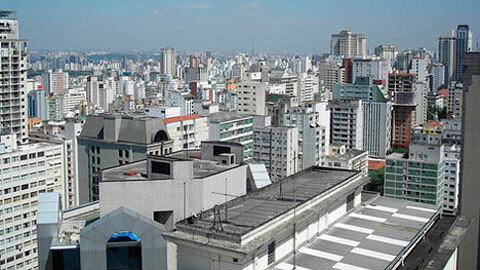 In São Paulo, marketeers simply switched to guerrilla-tactics, stunts and indoor advertising with digital media. The lawmakers, however, are always in pursuit. Some cities have already banned the so-called ‘reversed graffiti’, which ‘cleans’ the sidewalk by drawing e.g. 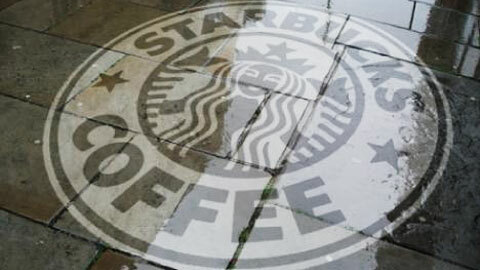 a logo on the sidewalk using a high-pressured washer. Talk about a ‘clean city act’! This form of ‘greenvertising’ might avoid using ink and paper, but San Francisco still banned it in 2011. Reversed graffiti is still graffiti, which is illegal. The future: Times Square or São Paulo? It remains unclear whether the future will give us more “clean” cities like São Paulo or if we’re headed towards a global version of Times Square, a society colonised by brands, as seen in the animated short Logorama (2009). A consistent and future-proof legal framework for public advertising, is that even possible? Technology like the Internet or social media will always give rise to new forms of advertising and new boosts of creativity within the industry. Instead of interruption marketing (the name says it all), the consumer might be better off with permission marketing, in which the consumer himself determines where and when he will receive or act on ads. What will the solution be? We’d love to tell you… right after these messages from our sponsor.